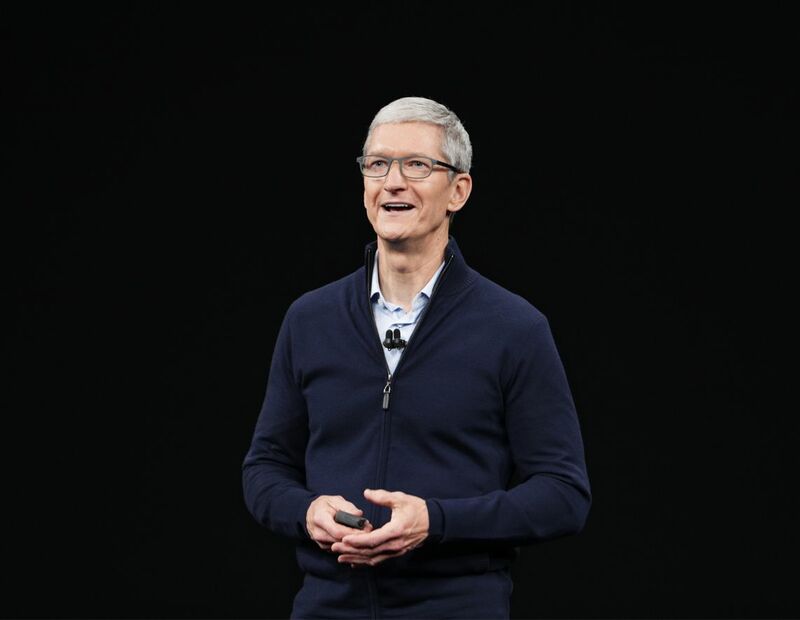 Tim Cook kicks off Apple’s September 2017 event. 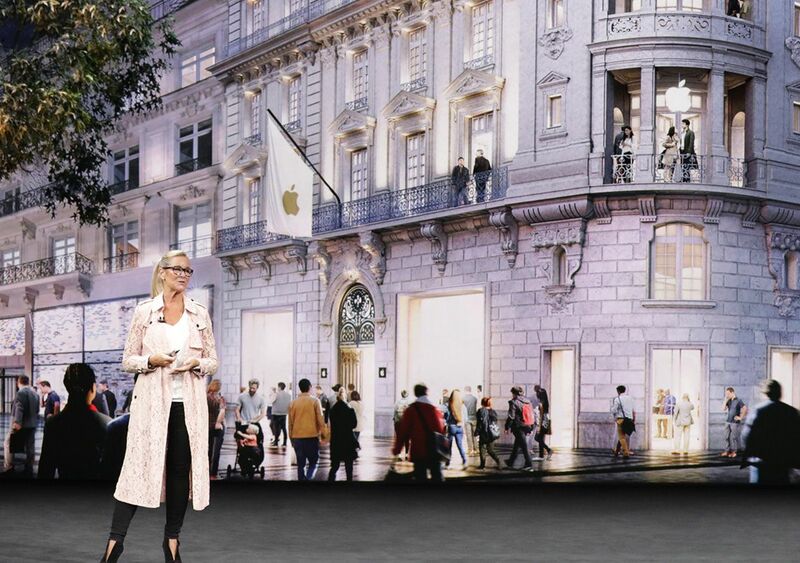 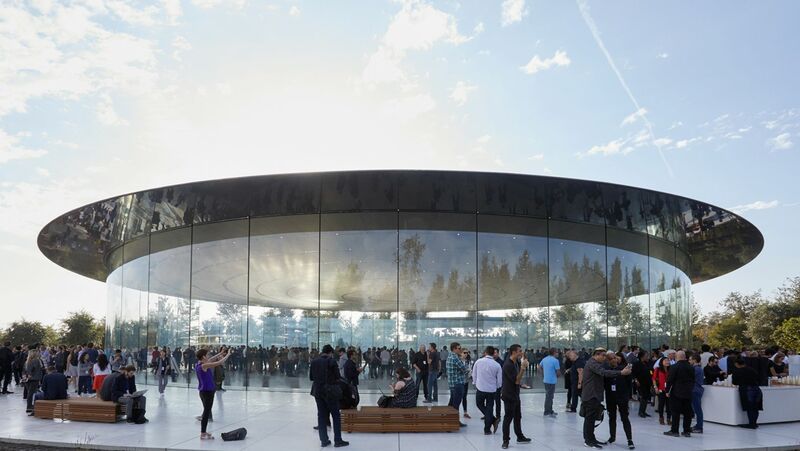 Angela Ahrendts shares news about the Today at Apple in_store experience and new community gathering spots in locations such as Paris. 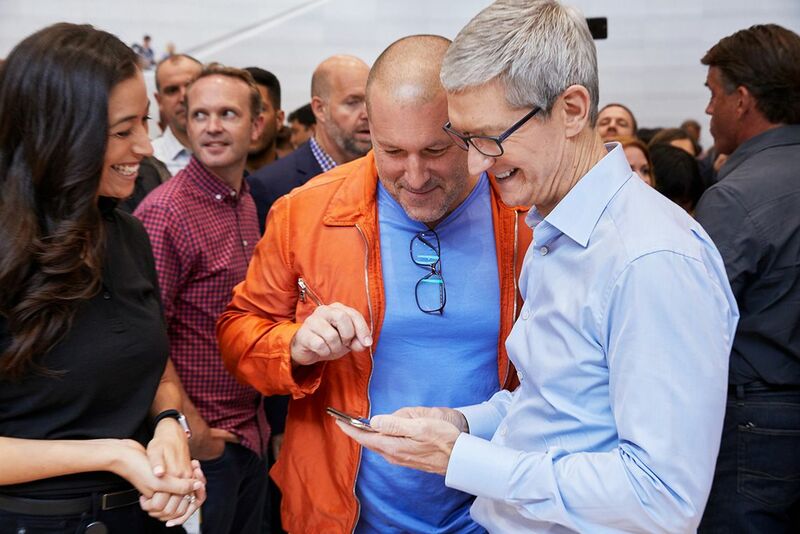 Jeff Williams uses the new cellular capability of Apple Watch Series 3 to make a call. 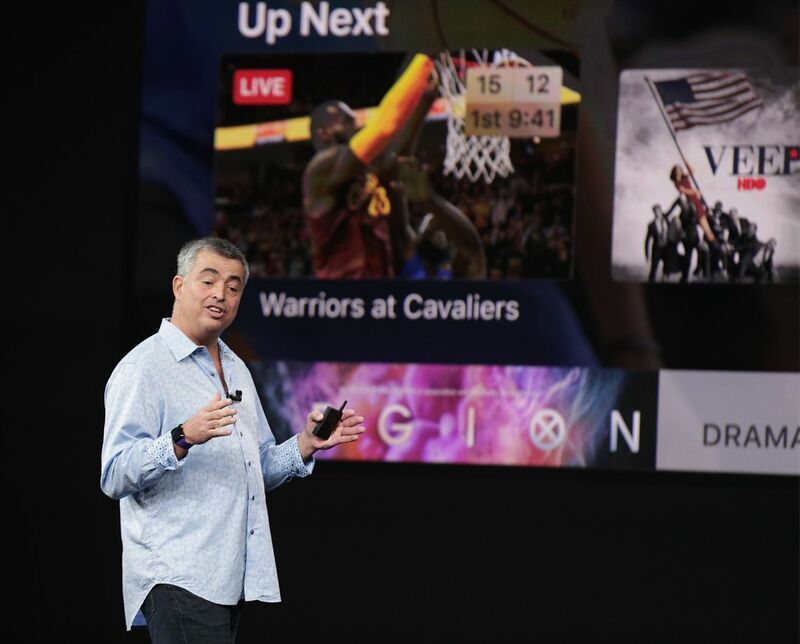 Eddy Cue showcases new live sports streaming on Apple TV 4K. 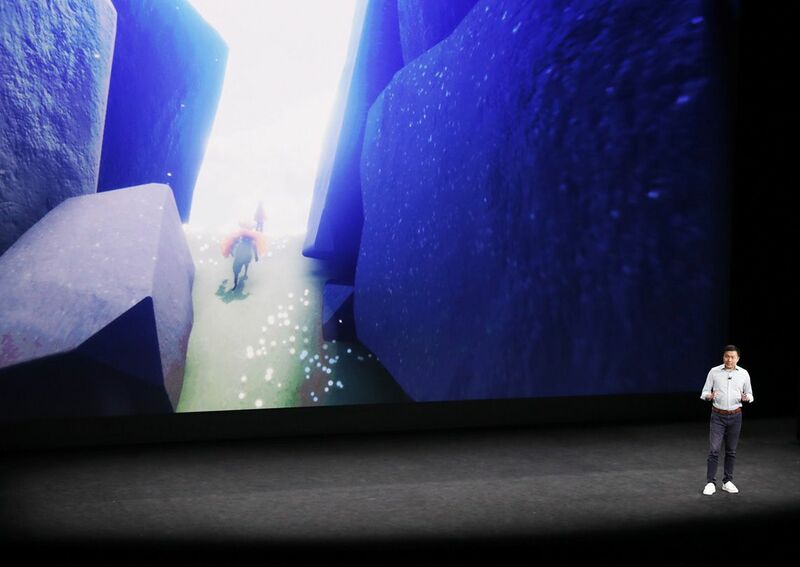 Jenova Chen, CEO of thatgamecompany, previews Sky, a social adventure game available this fall for Apple TV. 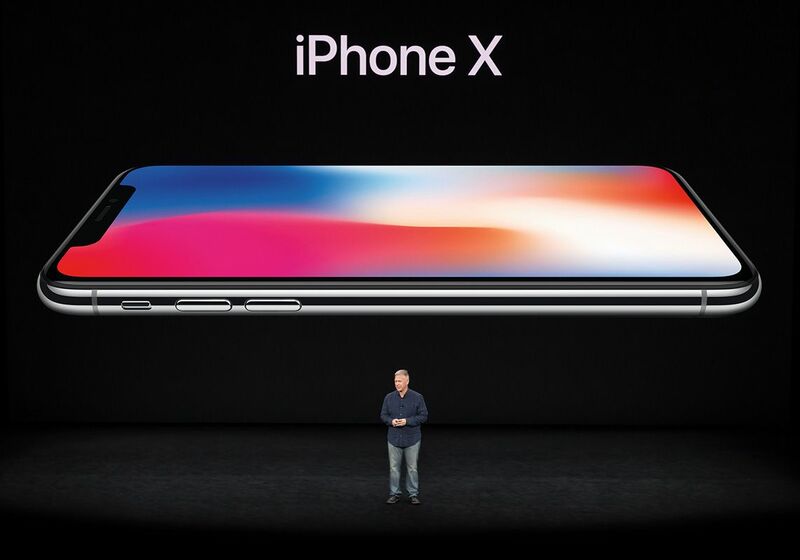 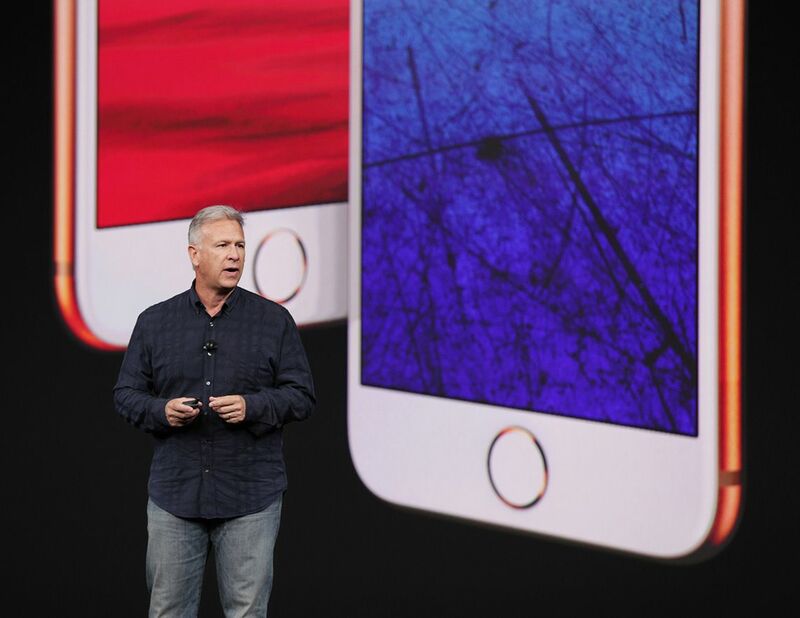 Phil Schiller introduces iPhone 8 and iPhone 8 Plus, the new generation of iPhone — available September 22. 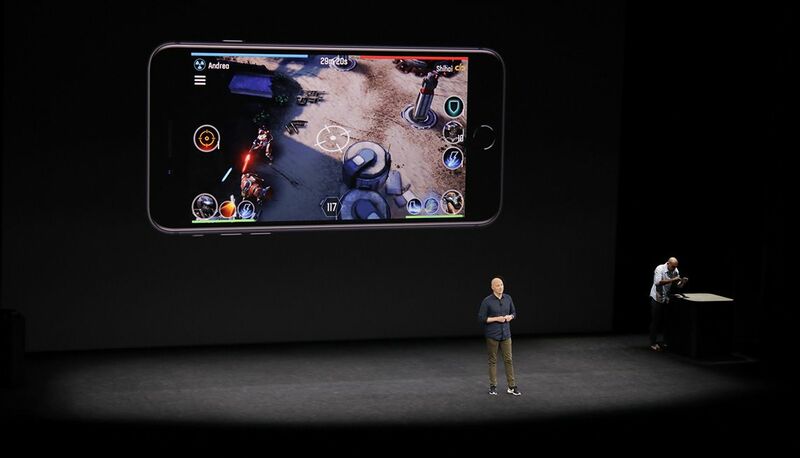 Atli Mar Sveinsson, CEO and co_founder of Directive Games, announces a new augmented reality game, The Machines. 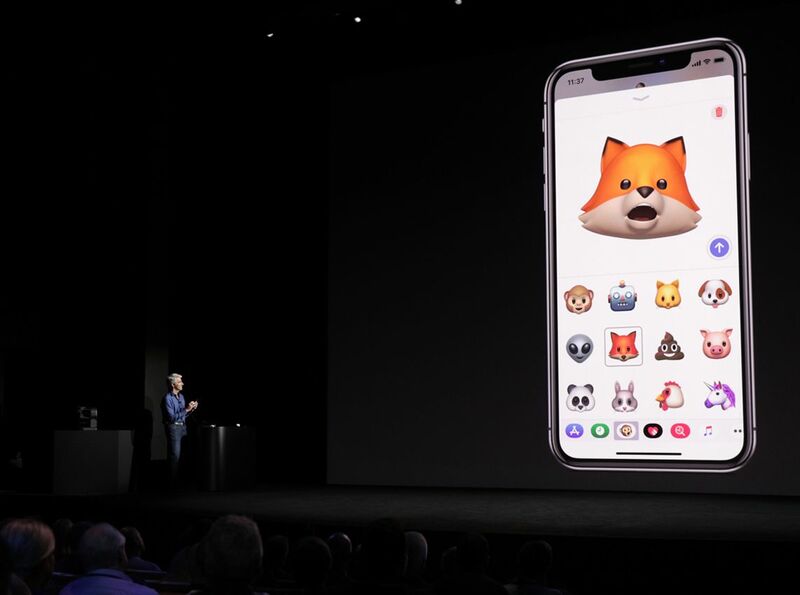 Craig Federighi shows off his favorite Animoji, a fun new messaging feature of iPhone X. 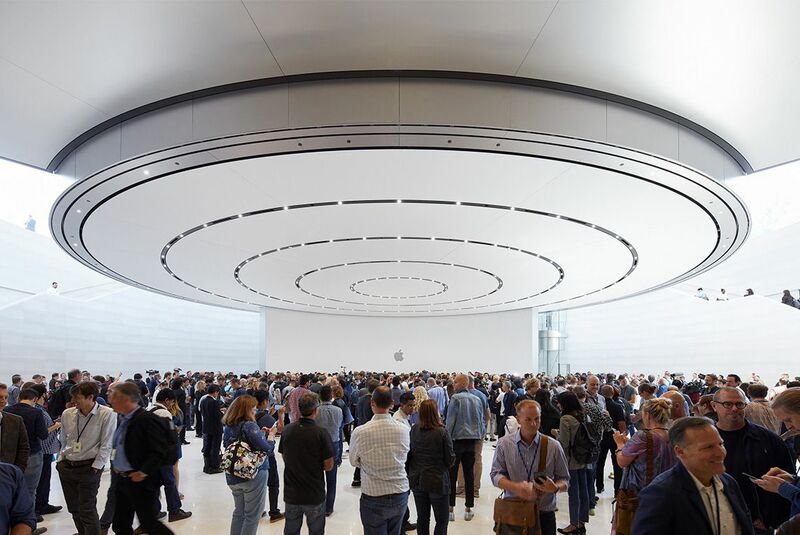 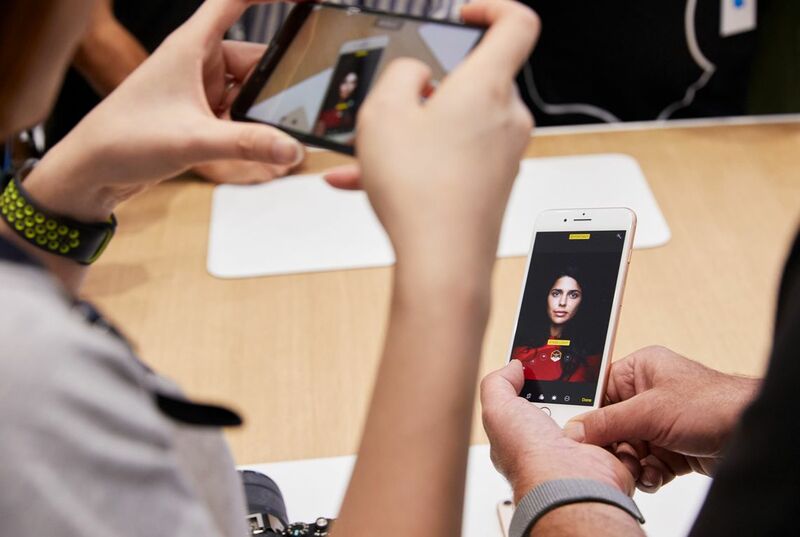 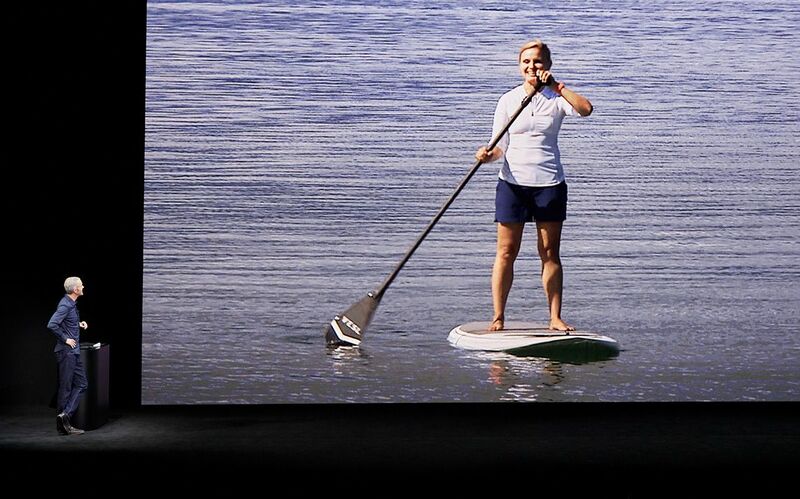 Following the keynote, guests move to the hands_on area at Steve Jobs Theater.